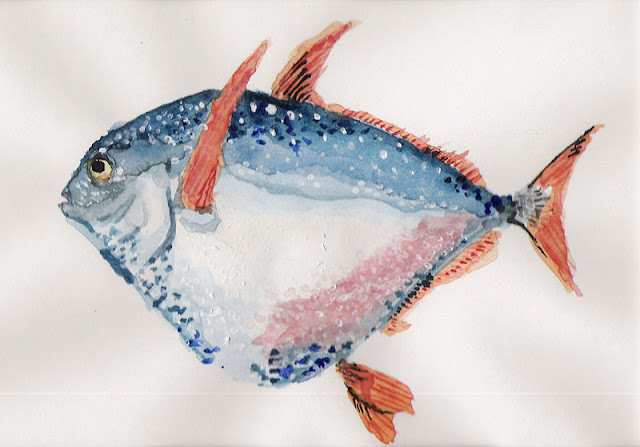 opah! I LOOOOVE this. Joe you're very talented.